The American Red Cross is working with its partners in the global Red Cross and Red Crescent network, including the Haitian Red Cross, and other partners to assist those affected by this disaster. You can also text "HAITI" 90999 to donate $10 to the Red Cross. Help Hati drop it's almost 900M debt to the IMF and ensure that any emergency earthquake assistance is provided in the form of grants, not debt-incurring loans! Click Here. Consider giving to an organization that is doing recovery work right now in Haiti. Mercy Corps and Haiti Partners are working on addressing key issues such as clean water and shelter for children. Our allies at Network for Good put together a list of organizations on the ground doing direct relief work today. With one click, you can donate to one, several or all of them. In addition to animals being rescuers, there are animals are in dire need of assistance as well. From family pets to wildlife, they should not be overlooked by rescue workers! The World Society for the Protection of Animals (WSPA) is the world’s largest alliance of animal welfare organizations. Support their effort, Animal Relief Coalition for Haiti (ARCH) . New Yorkers! 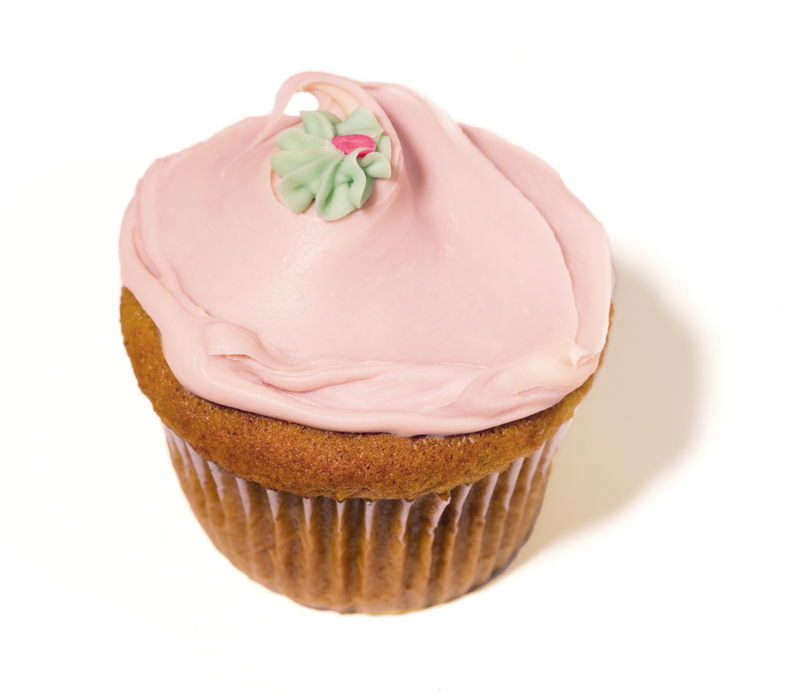 Check out SuperVegan's Bake Sale for Haiti during Vegan Drinks on Thursday, January 28, 7-9 p.m. at Angels & Kings. They NEED YOUR HELP, NY VEGANS! Many of you have crazy vegan baking skillz, and we want you to put those superpowers to work on behalf of the critters of Haiti. As with any disaster of this magnitude, animals are also suffering and in dire need of care. If you'd like to support HSI's (Humane Society International) International Disaster Fund, which is used to help relief efforts around the globe, click here. IFAW's expert team of disaster responders is preparing for the worst. We are partnering with WSPA to mount a coordinated animal relief response. Your donation will help us buy the bandages, vaccines, antibiotics and other supplies for our mobile veterinary clinic.